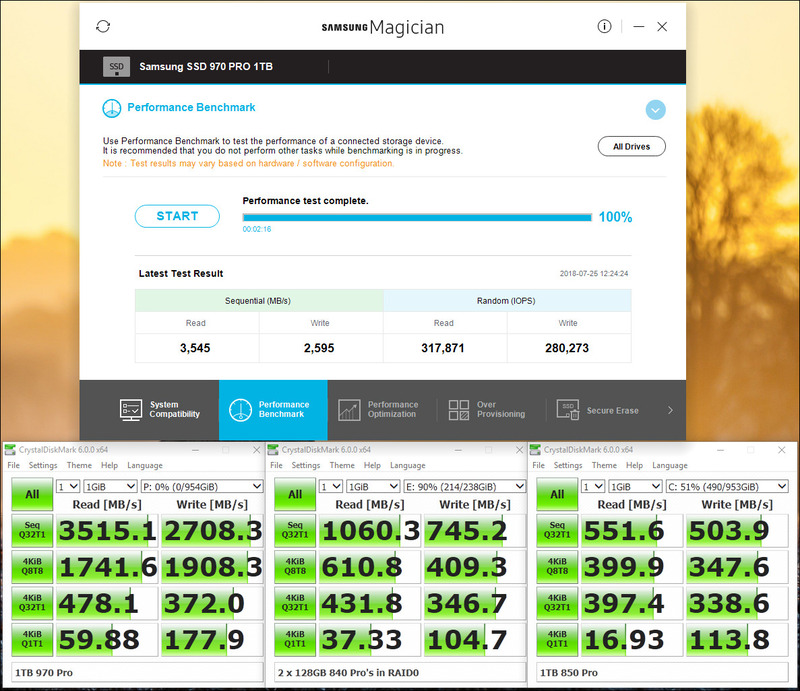 For me it's a great SSD for running a lot of virtual machines on my desktop system which I need for testing all the various software I write under different load scenarios. Just bought one for my new PC! 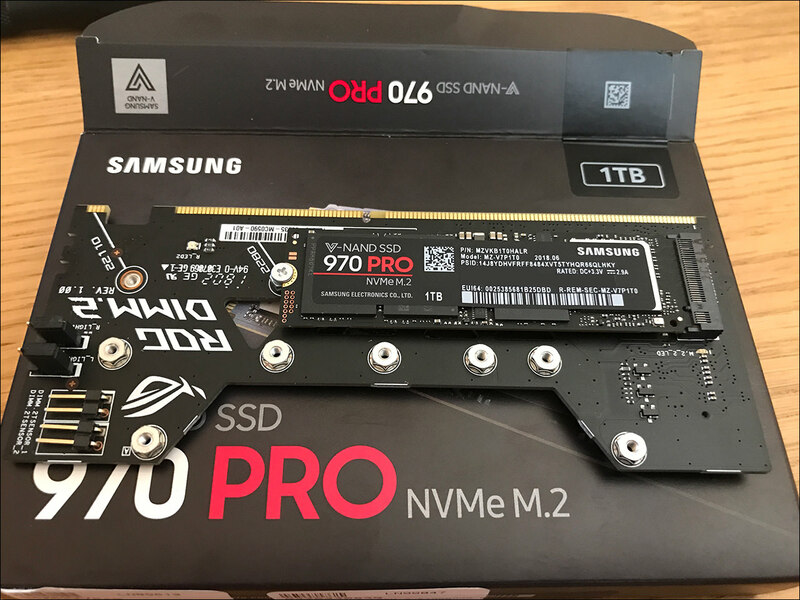 Was really torn between the 1TB Pro and the 2TB Evo, but ended up with the Pro 970 and another 16GB of RAM. I can always add the 2TB Evo later! The pro modell is actually the more expensive modell because it uses mlc nand instead of the evos tlc nand. It also has a much longer warranty and higher reliability. As you have shown it is sometimes a bit slower though. i doubt i will have to replace them for many years (or atleast until M.2 tech changes significantly).